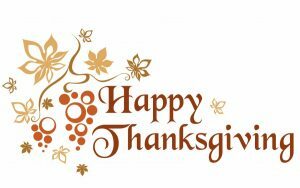 Thanksgiving is the time of the year when we Americans take time to be with family and friends and give thanks. Last year, I had to experience Thanksgiving for the first time without my mother. I didn’t know how I was going to make it through the holidays without her. Losing mom was one of the most painful things I’d have to experience. Now, this year Thanksgiving, I spent it without my amazing brother Cliff. Nine months after losing mom suddenly, I lost my best friend, brother, and confidant. When he died, I wondered how would I ever breathe again without him and mom. For all of my entire life, I talked to these two people every single day…many times a day. People who knew us, knew how very close we were. So as I enter holiday season, I must admit that I am feeling a little sad. Yet, as I think about all of the wonderful times we had together, I can feel a smile starting to form on my face and in my heart. I miss these two people fiercely. But I am so very grateful for the love we shared. I know that I am blessed because of their unconditional love for me. This is also my first Thanksgiving with my newest grand baby Jayme. Jayme is 6 months old. She was born 2 weeks after my brother died. The joy and love that I feel each time I look into her beautiful eyes, releases such gratitude deep within my soul. It’s new life. In the midst of so much sorrow and loss, I have been able to see the rainbows beyond the storms. I want to encourage you to look for the rainbows all around you because they are there. It’s the rainbows that will get through the storms of life. God knows what we have need of and He sent us the rainbows to remind us of His unwavering love towards us. So simply embrace this love and share it with your loved ones everyday. 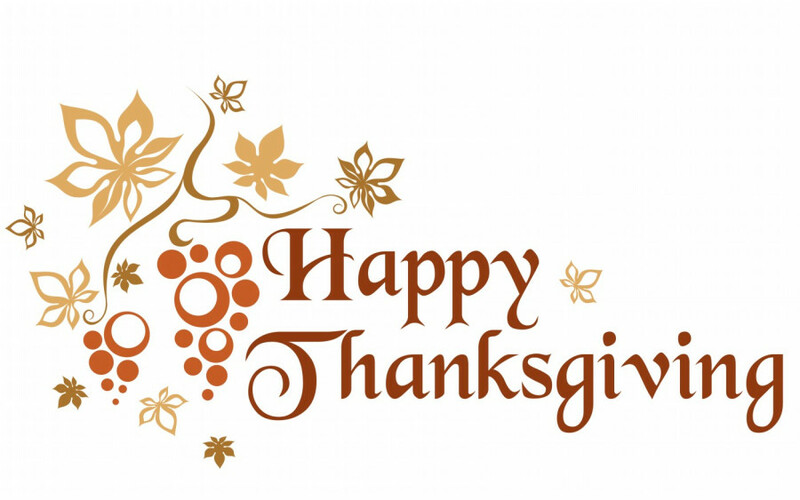 Have a wonderful and safe Thanksgiving weekend.